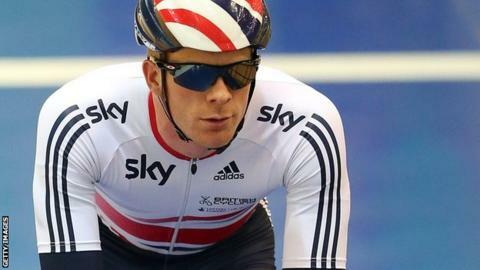 Great Britain's Ed Clancy will miss October's European Track Championships with a slipped disc. The 30-year-old, who won team pursuit gold at the European Championships in 2014, injured his back in training. GB endurance coach Heiko Salzwedel said: "It was just one of those freak things - he just turned to pick up his bag and his disc slipped." Clancy hopes to be fit for the first round of the Track Cycling World Cup in Colombia on 30 October.